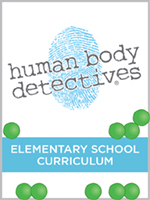 The Homeschool Buyers Co-op is pleased to offer the award-winning Human Body Detectives Middle School and High School health curriculum packages at savings up to 64%! Human Body Detectives Nutrition 101 for Middle and High School strives to enhance your students’ nutrition awareness in a body positive way, and covers eight topics including the digestive system, vitamins and minerals, proteins, fats and carbohydrates, a spoonful of sugar, acid/alkaline balance, food diet, the unhealthy truth, and whole food presentation. 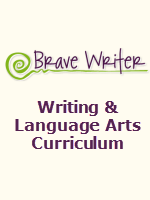 The curriculum also requires obtaining The Unhealthy Truth by Robyn O’Brien and Rachel Kranz. This GroupBuy does not include this book but you can try your public library or find it here on Amazon (The Unhealthy Truth ). As a special bonus, Human Body Detectives Nutrition 101 for Middle and High School also includes HBDs Learn about Nutrition Elementary Curriculum - a $79 value! Human Body Detectives Functional Nutrition for Middle and High School is a self-directed course focusing on making diet/food and lifestyle shifts based on understanding what may be malfunctioning digestively in the body, and what might be triggering that malfunction. 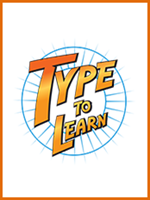 This curriculum covers ten topics, including enzymes, nutritional related diseases, macro/micronutrients, and more. Teen Health Basics 101 provides your teen/pre-teen with the basics for understanding everyday health. The interactive curriculum covers five topics, including everyday health, bone health, sugar, skin health and hydration. 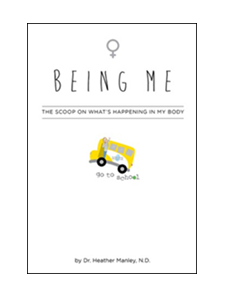 For a more detailed discussion on female bodies for your pre-teen/teen girls, Human Body Detectives offers Being Me: The Scoop On What’s Happening In My Body (Girls). This curriculum is designed to empower girl's ages 10 to 14 to understand how their female bodies' anatomy and physiology works. 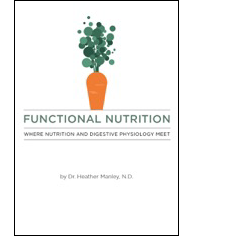 Author, Dr. Heather Manley, is a parent, a Canadian, and a naturopathic doctor whose search for books and resources that provide healthy eating tips for kids and parents left her disappointed. She decided that the best way to educate families about healthy eating and body care is through fun, engaging, and educational methods. Dr. Heather’s kids LOVE being a part of Human Body Detectives and are passionate about sharing their love of healthy eating with other families. 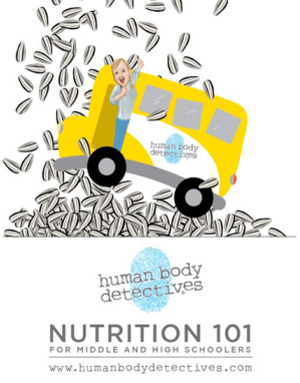 Read about Human Body Detectives Nutrition 101 Curriculum for Middle and High Schoolers. Fulfillment: Within 15 minutes of placing your order, the Co-op will publish a unique coupon code in your Co-op account's "My Subscriptions" page that you can use to download your product at the Human Body Detectives website for no additional charge. We will notify you by email when this happens, or just sign in to your Co-op account and look on your "My Subscriptions" page for instructions and a link. For Human Body Detectives Nutrition 101 Curriculum, you will need to obtain through your public library or purchase separately "The Unhealthy Truth" by Robyn O Brien and Rachel Kranz. This product is digital PDFs only. Enhance your middle and high school students nutrition awareness while promoting a positive self-image and deeper appreciation of having a healthy, strong body. Note from Dr. Heather Manley: "The Nutrition 101 curriculum is designed to teach one lesson a week for eight weeks. There are eight lesson plans with each lesson plan lasting for at least 50 minutes; however, they may last longer if discussions and questions arise. 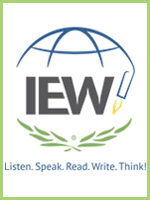 During the reminder of the week, students may do optional homework activities and explore other relevant topics from the lesson." For Human Body Detectives Nutrition 101 Curriculum for Middle and High Schoolers, you will need to obtain through your public library or purchase separately The Unhealthy Truth by Robyn O'Brien and Rachel Kranz. You can find a description of The Unhealthy Truth on Amazon here. Functional nutrition is the foundational awareness between proper digestive physiology and diet and lifestyle of individuals. It focuses on making diet and lifestyle shifts based on understanding what may be malfunctioning, digestively, in the body, and what might be triggering that malfunction. This course will focus on knowing where digestive organs are situated in the body, what happens physiologically when we eat and finally, weaving these 2 together to enhance your food and lifestyle decisions. 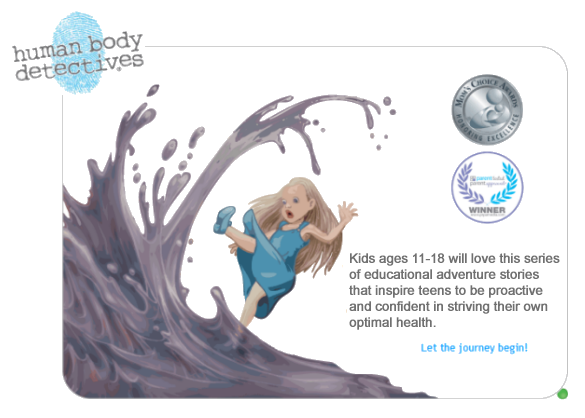 Enhance your teen/pre-teen's everyday basic health awareness while promoting a positive self-image and an appreciation of having a healthy, strong body. 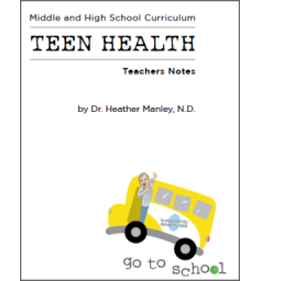 Note from Dr. Heather Manley: "If you are looking for a more in-depth teen health curriculum, take a look at Nutrition 101 for Middle and High School Students as this Teen Health Basics 101 curriculum is designed to give students an overview of the basics for their everyday health." This course is designed for girls ages 10 to 14 to understand and be aware of how their female anatomy works. This can be a tricky and sensitive course; however, it is designed to be playful, empowering for the girls to gain confidence and personal strength in all aspects of their lives. Note: This course is not designed to teach about reproduction.